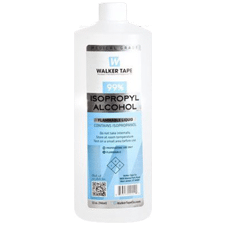 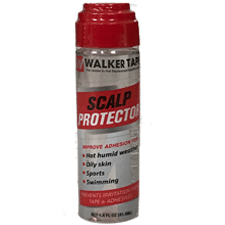 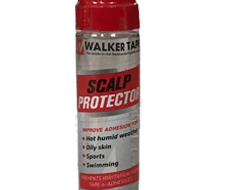 A10WSP Scalp Protector, This is the same product as the spray scalp protector, but in a dabber bottle. 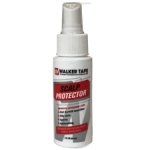 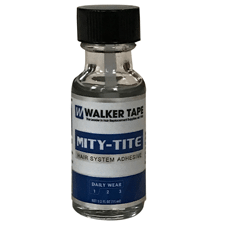 Great for prepping your scalp especially in hot and humid weather. 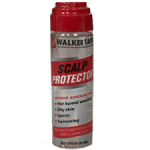 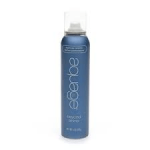 Great for those who are very active, or for anyone who wants to maintain their scalp.